So, as you might already know, Blu (under the name B) dropped his J e s u s LP to today and luckily we got our hands on the track "d o o w h o p". 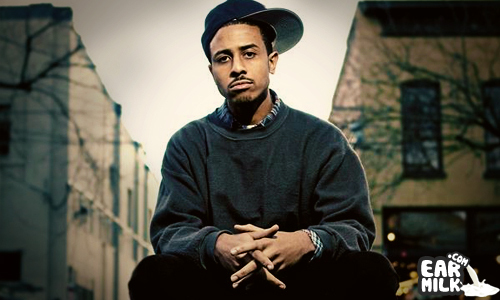 The track features Planet Asia and has production from Alchemist. You really can't expect anything sub-par when it comes to Blu and it doesn't really matter who he works with because he always brings his A game. But having an Alchemist beat definitely can't hurt things either. Enjoy.